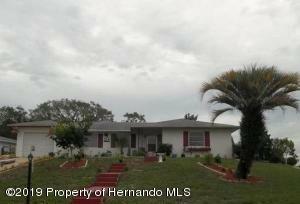 I am interested in 6411 Treehaven Drive, Spring Hill, FL 34606. 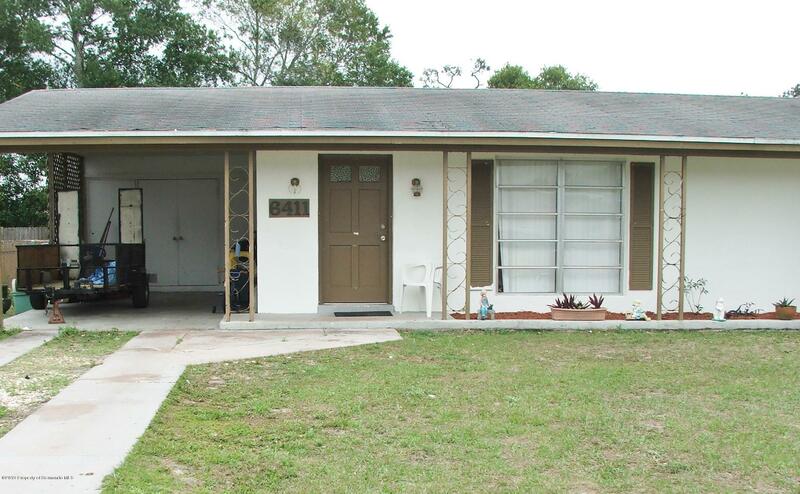 Charming 2 bedroom, 1 & 1/2 bath, SFH with one car carport. 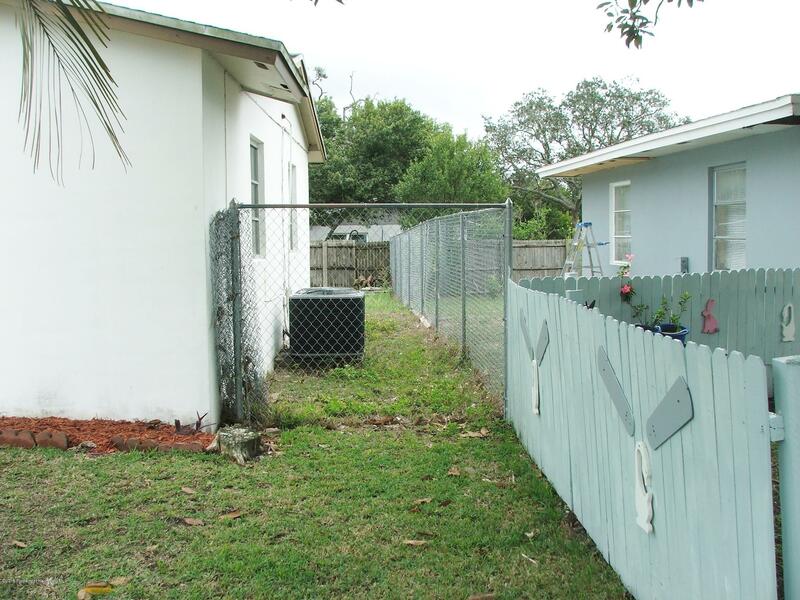 Step saver kitchen with back door that leads to large fenced rear yard. This is a diamond in the rough and could be cute as a button with your decorative touches. 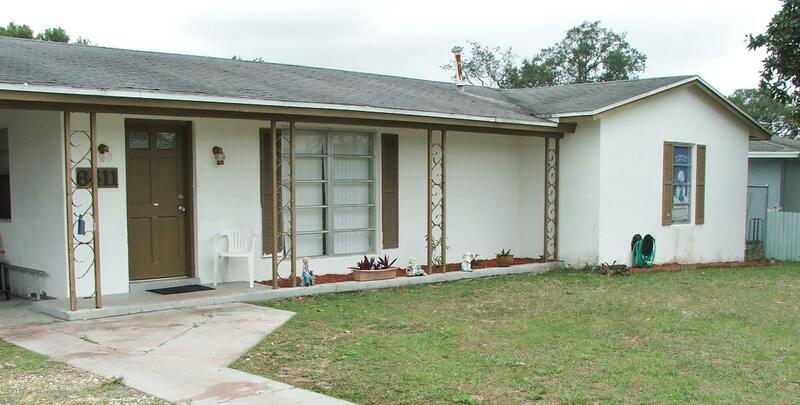 Property is located close to schools, shopping, restaurants, major roadways and area attractions. This could be a great vacation home. 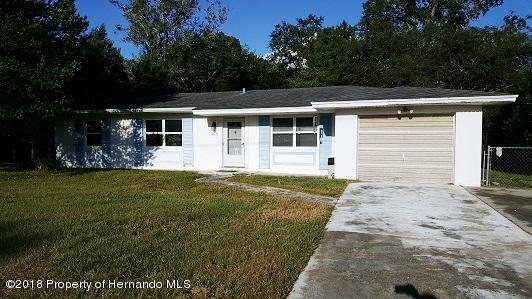 Nice, move in ready home with granite counters, new laminate wood flooring in living and dining rooms. Large attached screened lanai. 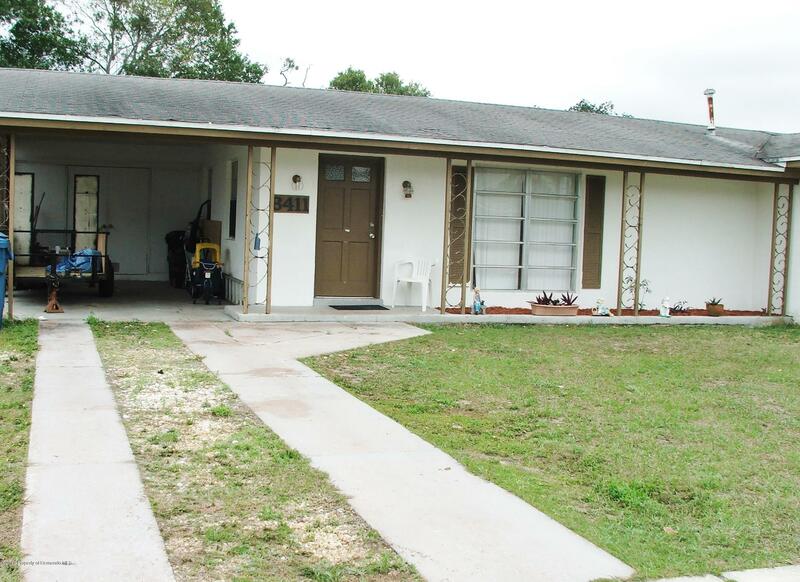 2 bedrooms, 2 bathrooms, 1 car garage. Inside laundry room.